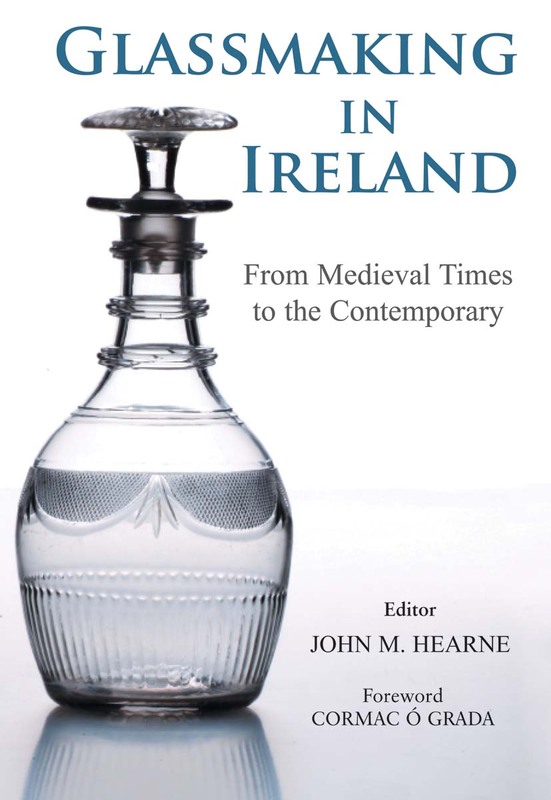 The first book to examine the full range of glassmaking in Ireland from the medieval period. Over 80 illustrations, many in colour. Asserts the rightful place for glass as the second most recognisable product of Ireland – outside of Guinness. A treasure-trove of fascinating information for the scholar, collector and enthusiast alike. In this, the first comprehensive survey of glassmaking in Ireland, the evolution of the industry from the sixteenth through to the twenty-first century is chronicled, and the impact of technological innovation and human invention examined. Adopting a multidisciplinary approach, the contributors use archaeological, architectural, artistic, historical, economic and pictorial evidence, along with the results of new research, to present an illuminating and fascinating account of glassmaking in Ireland that is accessible to the academic and general reader alike. Among the many topics covered are the origins of Waterford glass and its re-emergence in the 20th Century, the invention of lead crystal glass, the origins of studio and contemporary glass in Ireland and how advanced Irish glass making was compared to English glassmaking of the period. 12 Recently Discovered signatures on glass from the Pugh Glassworks in Dublin. 15 ‘A mouth full of zephyrs’: the studio glass movement in Ireland, 1973-2003 ~ Joseph McBrinn (University of Ulster, Belfast). John M. Hearne is a graduate of University College Cork. He co-editor of Thomas Francis Meagher: The Making of an Irish American, published by Irish Academic Press. Dr Hearne has published widely, and is a visiting lecturer and editorial board member at Winthrop University, South Carolina. He is currently senior researcher in the Biographical Research Centre at Waterford Institute of Technology, and teaches History and Economics at St Paul’s Community College, Waterford City.